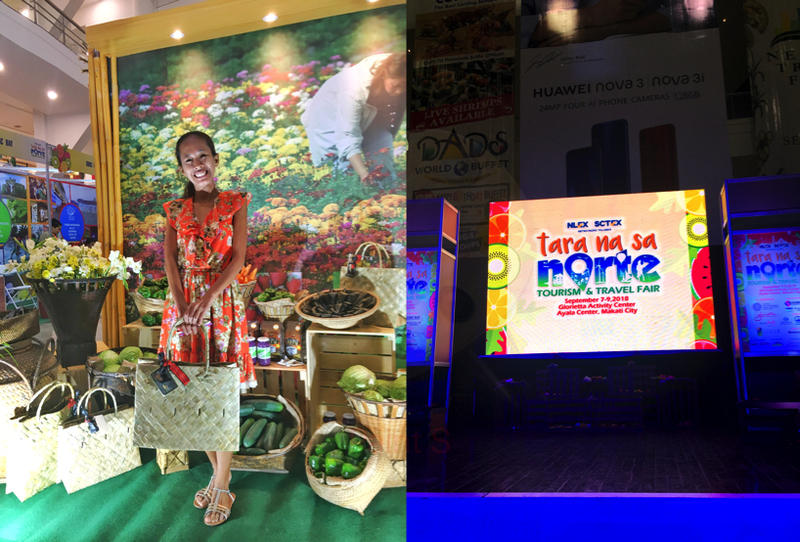 It was an honor to join for the second time the T2018 Tara Na Sa Norte travel and tourism fair media launching! Last year it happened during the month of July. You can click HERE my blog post about it. Having travelled all over north Luzon, I would say the north part of Luzon is one of my most favorite parts of our country. I won't complain going back over and over again in any of the provinces that belongs to Luzon's north part. Thanks to NLEX and SCTEX, the Philippines' premier expressways because traveling to Pangasinan, Ilocos, La Union, Isabela, Nueva Ecija, Nueva Vizcaya, Aurora, Tarlac and more is so convenient. 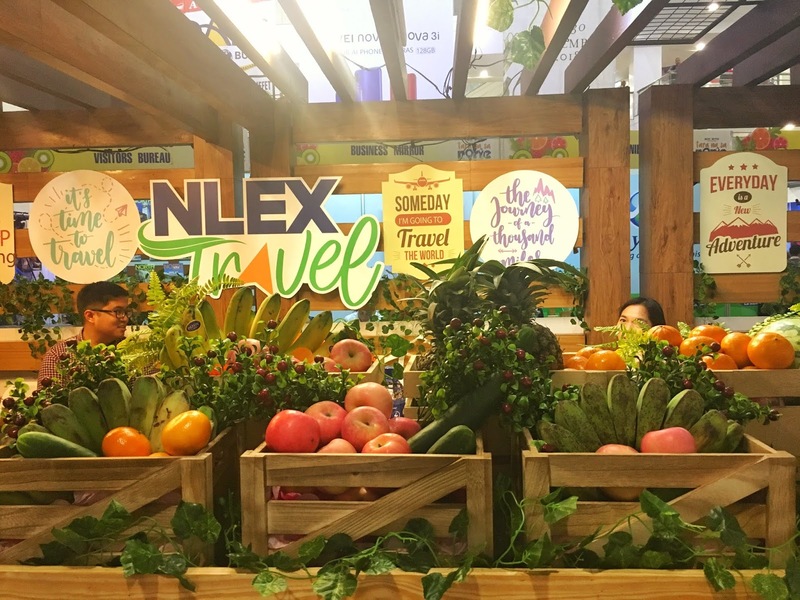 Tara Na Sa Norte 2018 is a 3-day event promoting farm tourism which is the lesser known sector of the country's travel industry. I am inviting all of you visit Glorietta 3 Activity Center from September 7-9, 2018. A lot of very affordable tour packages, accommodations and even transportation services for North Luzon destinations will be waiting for you there! NLEX CORPORATION (formerly Manila North Tollways Corporation (MNTC) is the 90 - km world - class North Luzon Expressway (NLEX) and the 94 - km Subic - Clark - Tarlac -Expressway (SCTEX). NLEX TARA NA SA NORTE Tourism and Travel Fair (NLEX TNSN) wouldn't come to being without NLEX and SCTEX. 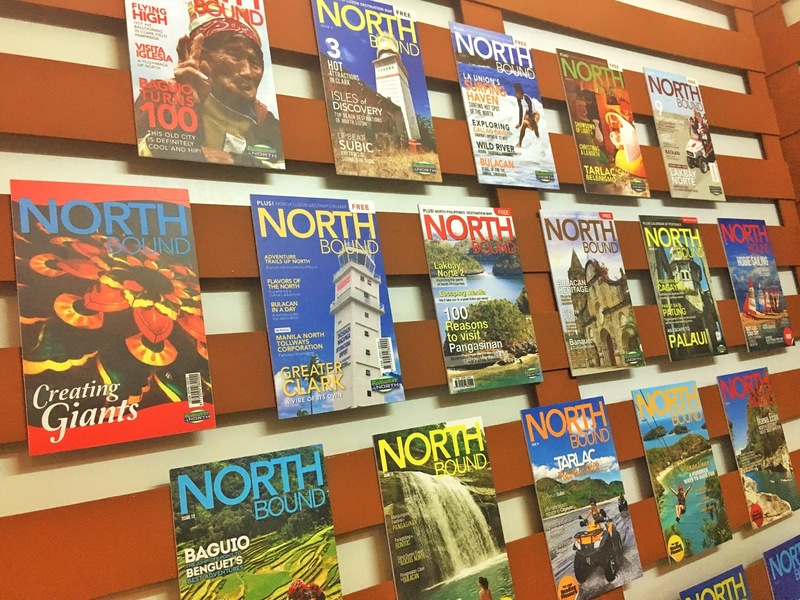 For the past 9 years, Tara Na Sa Norte's goal is to invite more people to travel specifically in the Philippines' northern part. 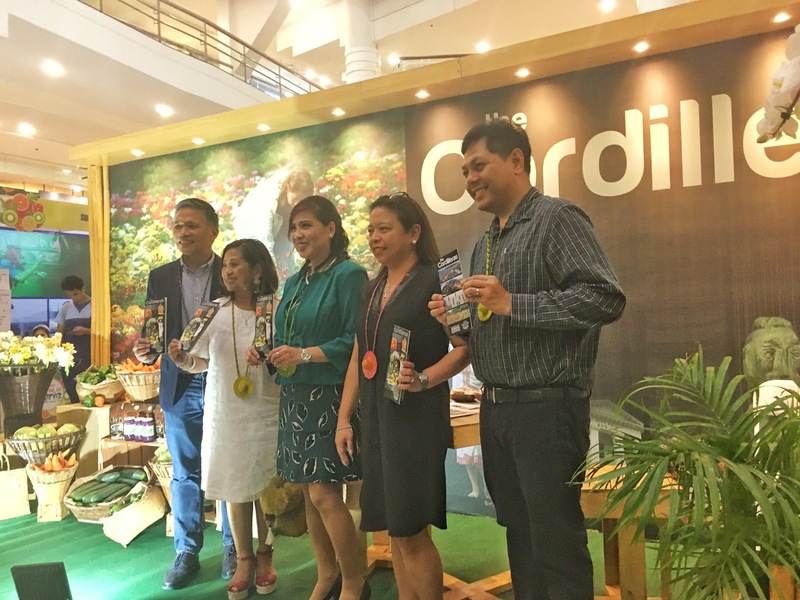 Around ninety booths (90 booths) will be showcasing different destinations, tourism products and services, crafts, souvenirs and food/delicacies from different parts of the participating provinces. There are corporate booths offering affordable and excellent package tours as well. Expect games, raffles and a lot more! The ribbon cutting ceremony was lead by DOT Director Marie Venus Tan, Toll Operations & Technology Management NLEX Corporation Mr. Robert Bontia, Operations Head Ayala Malls Luzon Charmaine Bauzon, Regional Director DOT CAR Marie Venus Tan and Assistant Vice President Marketing Manila north Tollways Corporation Grace Ayento. I have personally went around to check each booths. The one that won my heart is the booth of Sagada. I was looking for Pangasinan as well because last year they have the grandest in my own opinion but this time it is not. It has been 5 years since I have seen this province that's why I cannot wait to go back here. Showcasing the bountiful harvest of the locals, I am so happy to see fresh fruits and vegetables that look so yummy. You see, I am a city rat for the past 10 years of my life so eating healthy meals is a challenge. 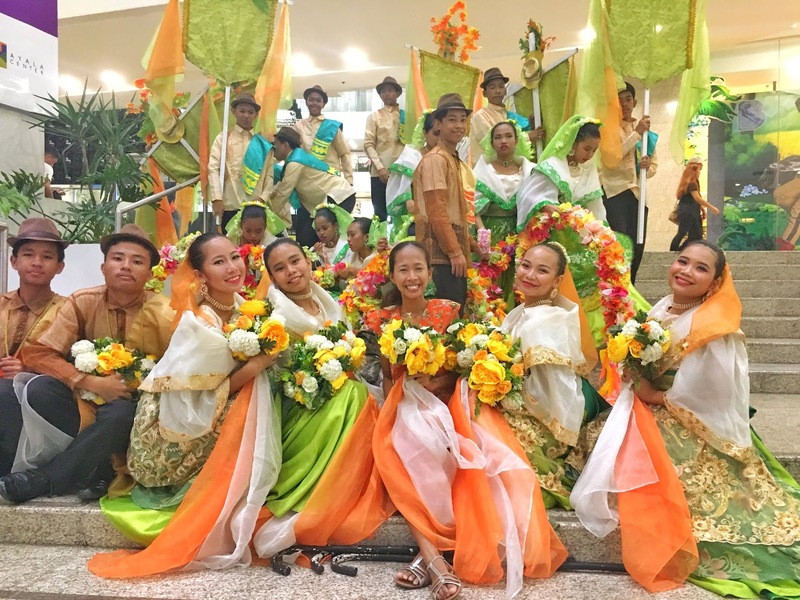 Tara Na Sa Norte is also a celebration of local food! 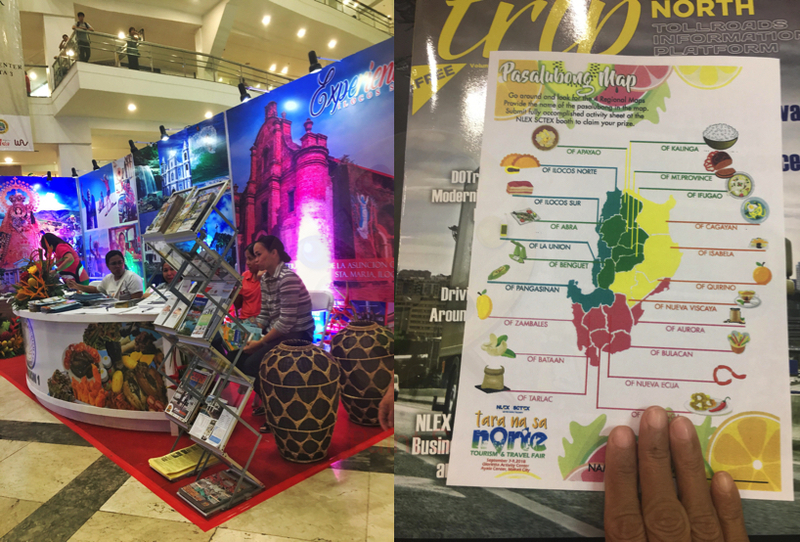 While taking advantage of free samples of several local delicacies, you can ask for a Pasalubong Map passport. All you need is to write the names of local food that you'll get to taste in every booth. Once you complete all the entries, you get a prize! Would like to thank North Philippines Visitors Bureau especially to Ms Rhycel and Ms Shiela for having me. They are the organizers of Lakbay Norte media trip that happens every first quarter of the month showcasing the tourism side of Luzon.